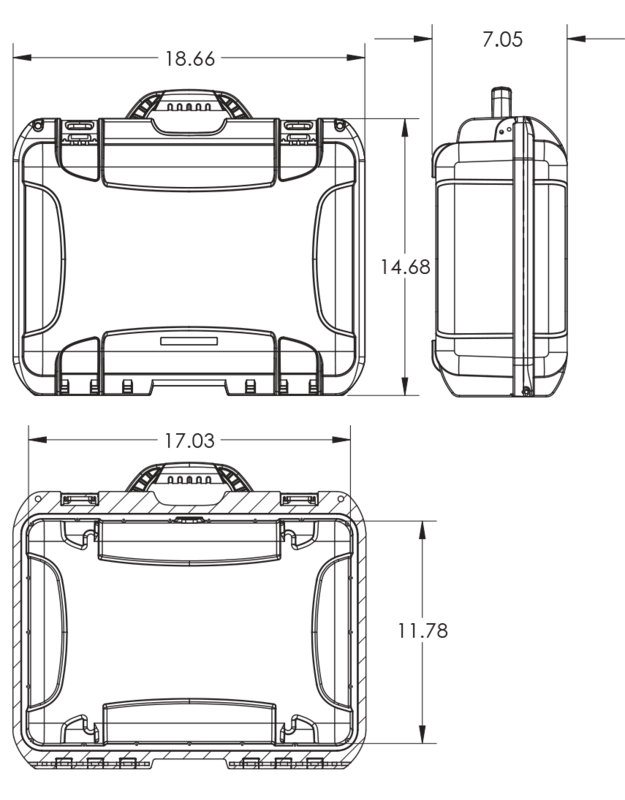 The Nanuk 925, like all waterproof Nanuk cases, are manufactured in Quebec, Canada. They are created to resist damage caused by extreme weather and temperature conditions and are submersible as well as entirely rain proof. 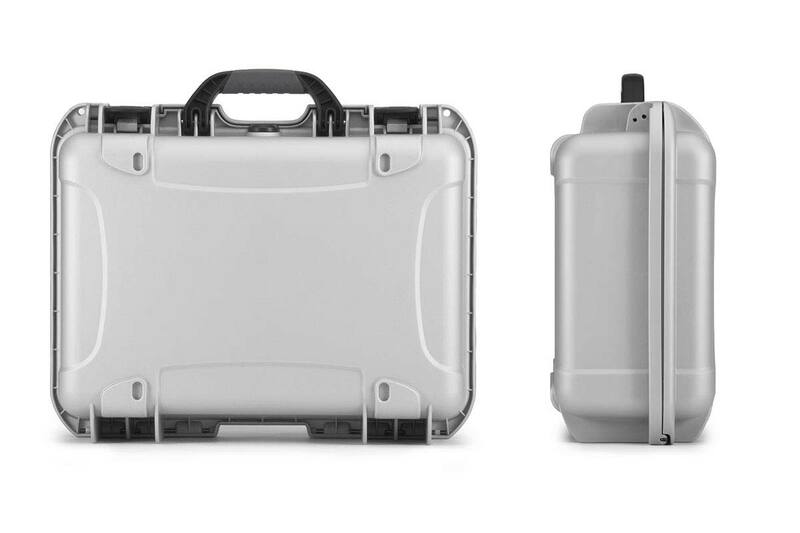 Front and Back views of the Nanuk 925 in Silver. 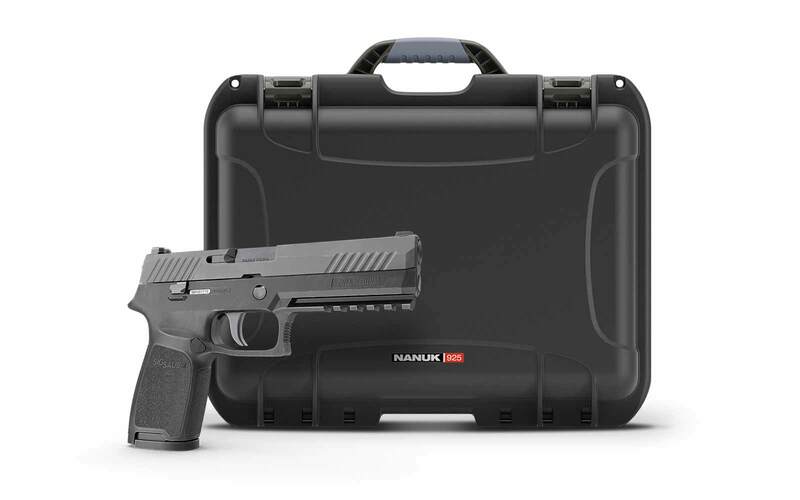 Gun collectors will use this case to securly lock two handguns and ammos in the Nanuk 925. 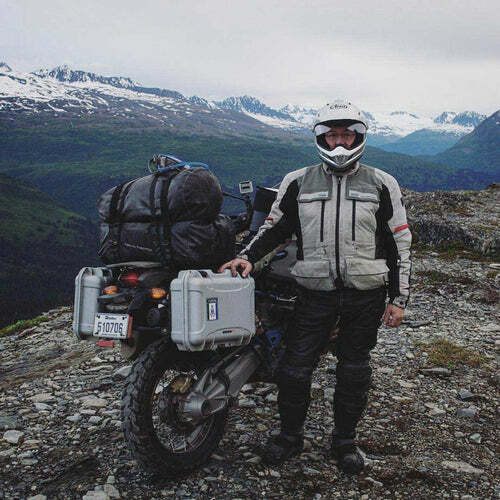 Whatever you choose to keep safe, entrust it to the Nanuk 925 and you know your gear is in good hands. 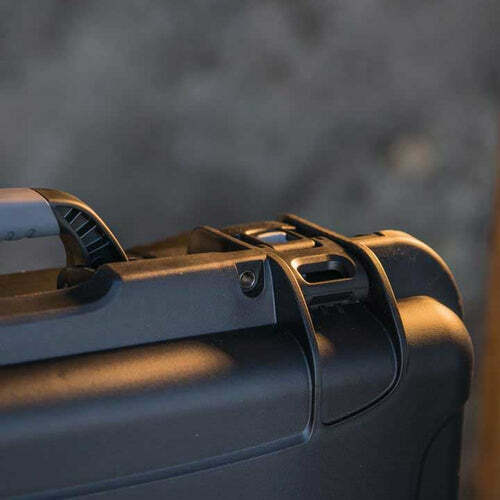 With a lifetime warranty and compatible with our TSA-approved padlocks, your valuable possessions are safe… always. 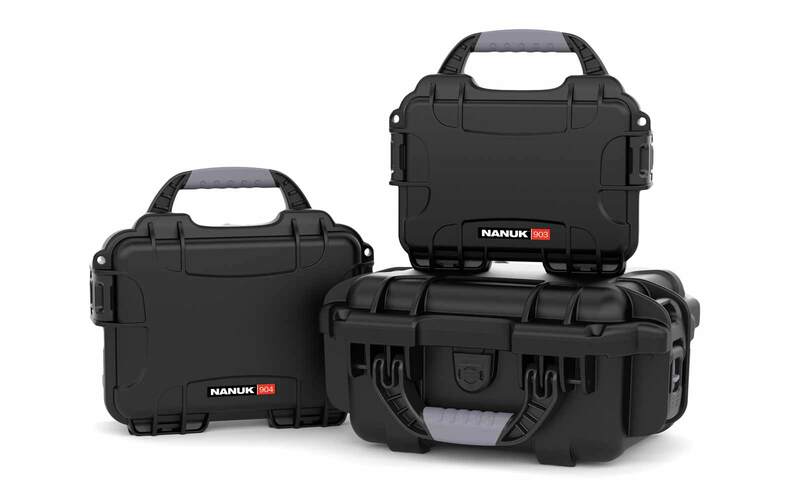 Nanuk cases are made of shapes for secure stacking of your cases. 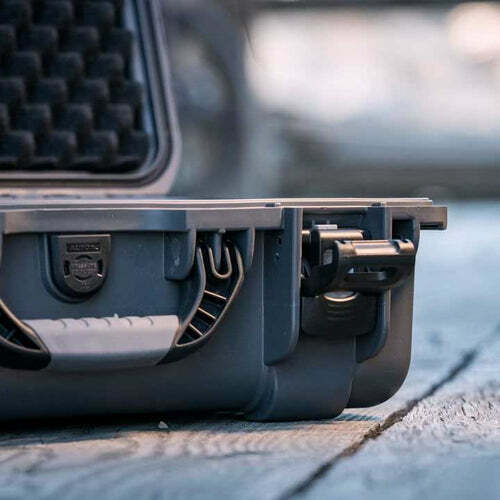 Available in 6 colours, an extra lid or bottom of waterproofing can be added to the interior; perfect for carrying diving gear or underwater photography equipment. 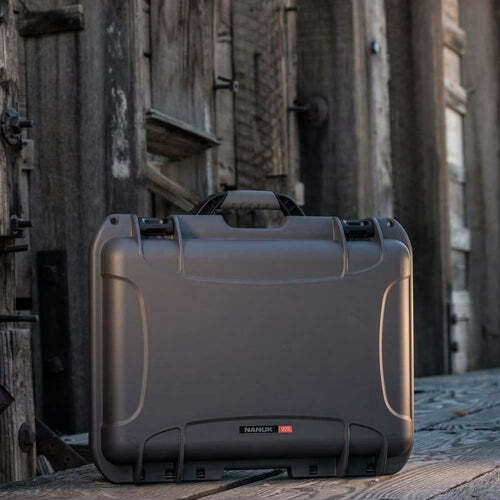 However, the Nanuk 925 is equally suited for safe storage of firearms or can even be used to transport medical equipment. 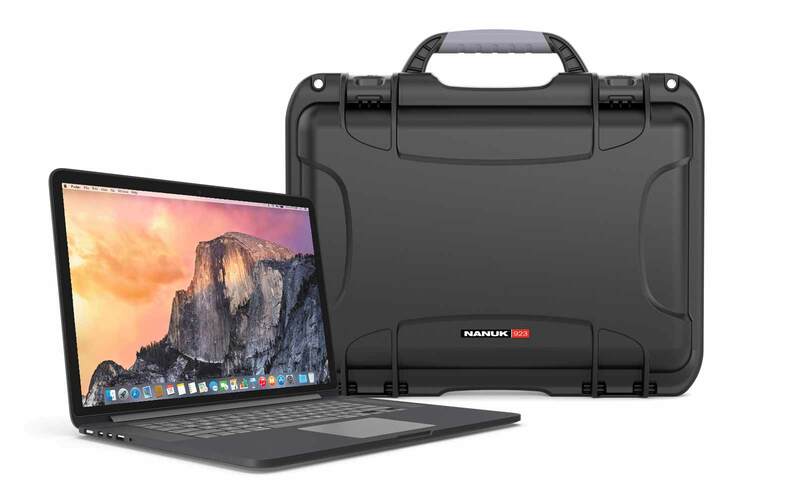 The Nanuk 925 could also fit a 15-inch laptop perfectly, with just over one inch of foam protection all around. Note: Padded dividers are out of stock until April 2019. Order now and we ship when in stock. I've had both Nanuk and Pelican. 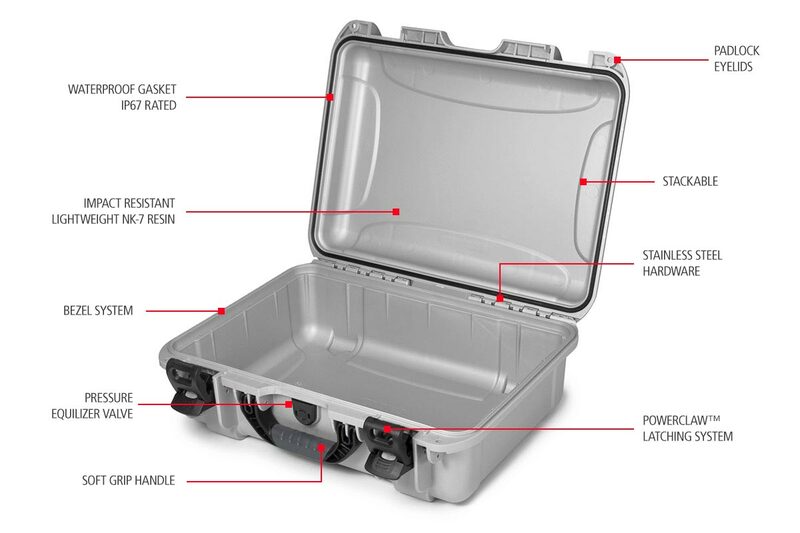 Pelican is slightly thicker plastic and more expensive. Nanuk cases are better value for me. Latches are way better. Using as a top case on my motorcycle. Nanuk 925 is a Great Case!!! Very happy with this case. 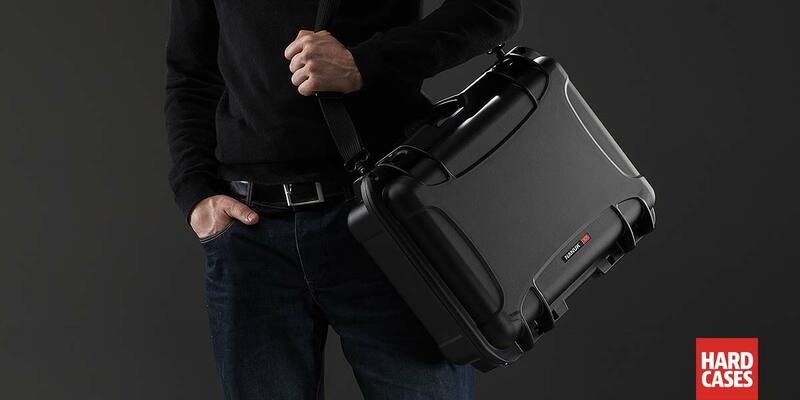 I bought it as a travel Case for my CPAP machine and accessories. The latching mechanism is very easy to open and close. I also love the fact that they are made in Canada. 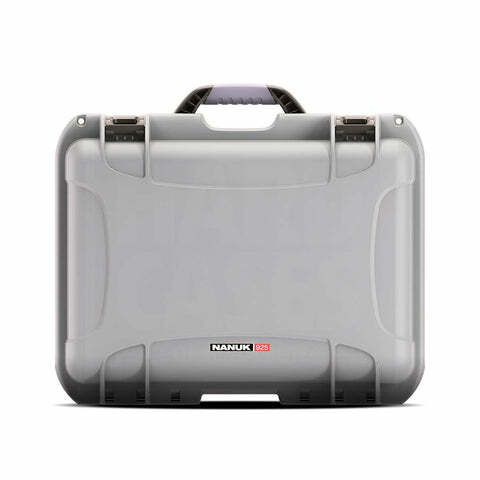 I will definitely buy another Nanuk case in the future. I was using a 915 but ran out of room when I bought another lens. The 925 with the divider insert is perfect. 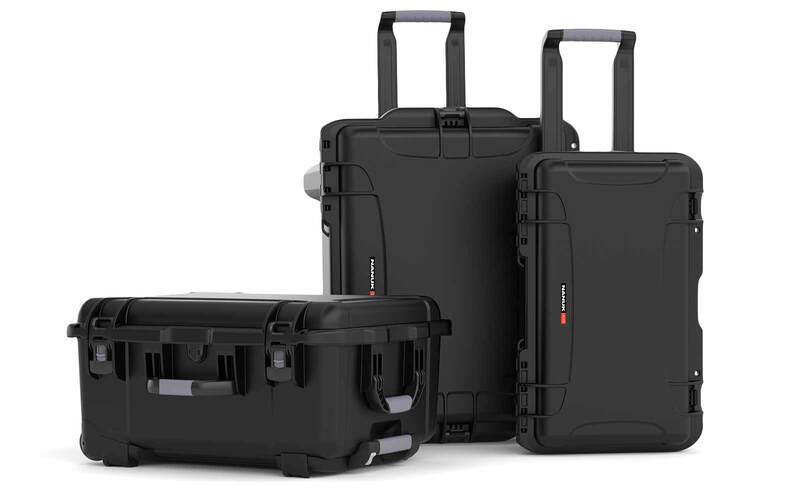 These cases are impact resistant, dust proof, waterproof, and Made in Canada. 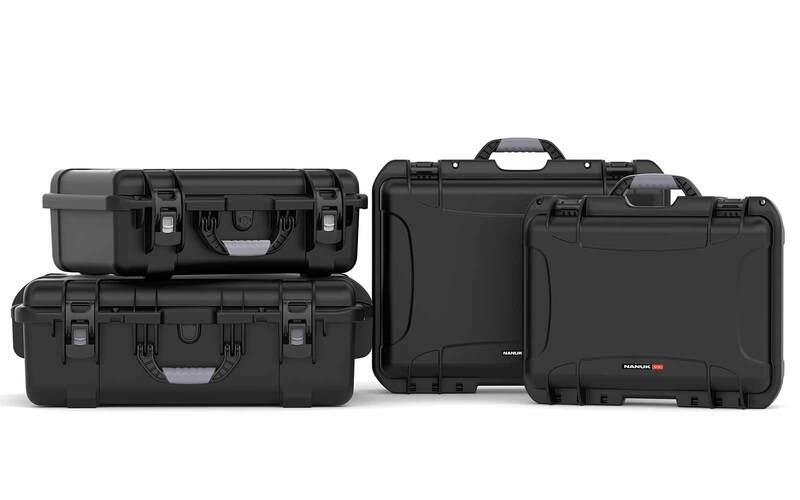 I now own 5 Nanuk cases. Can I use safety locks with Nanuk 925? 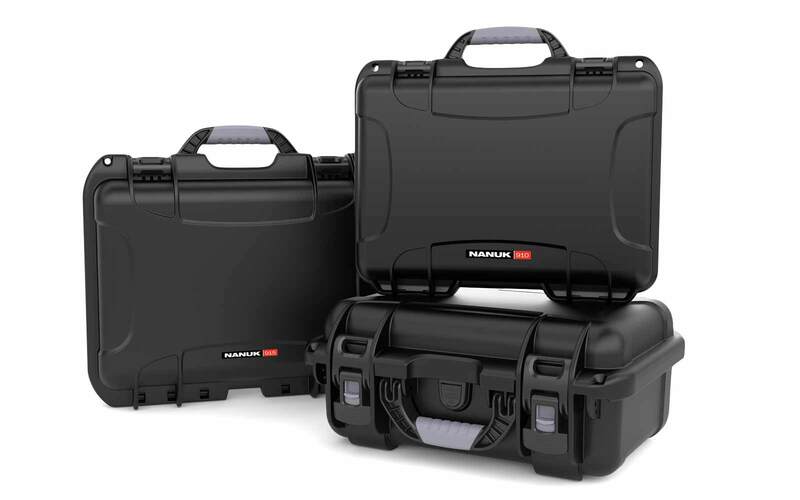 Yes, our Nanuk 925 is compatible with our TSA-approved padlocks, your valuable possessions are safe. 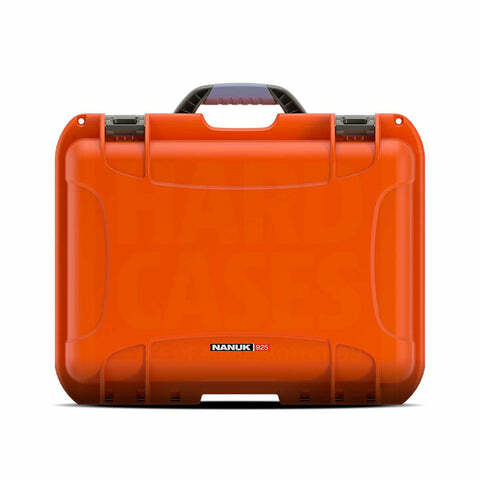 Does the case lie flat when open or is there a hinge? There is a hinge, and the lid opens to just beyond a 90 degree angle. The case will not flip over in case you leave it open. Can Nanuk 925 float in the water with heavy equipment inside? It depends on the content. 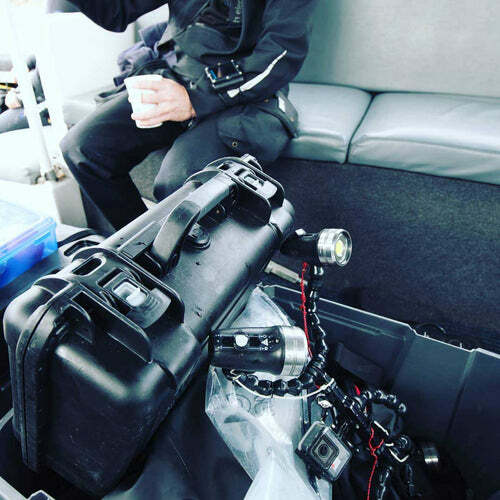 The maximum buoyancy for Nanuk 925 is 53 lb | 24 kg. Yes, Nanuk 925 is made of lightweight materials making it very convenient to carry around. Is this airline carry on? 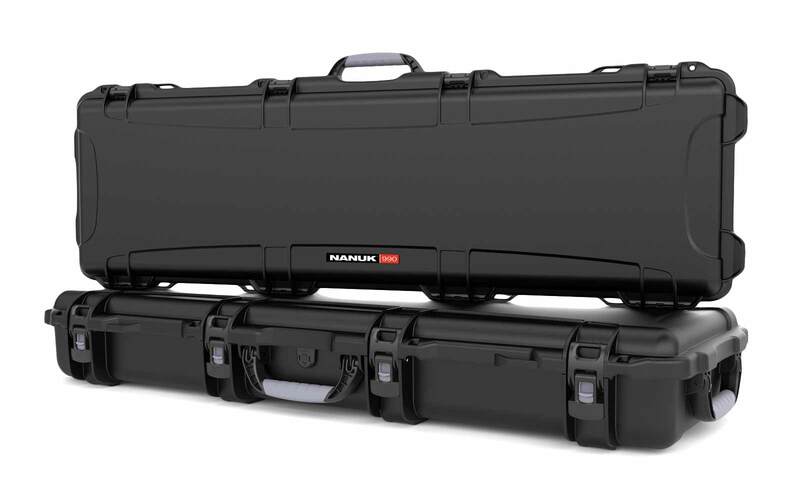 Yes, Nanuk 925 is an airline carry on hard case. 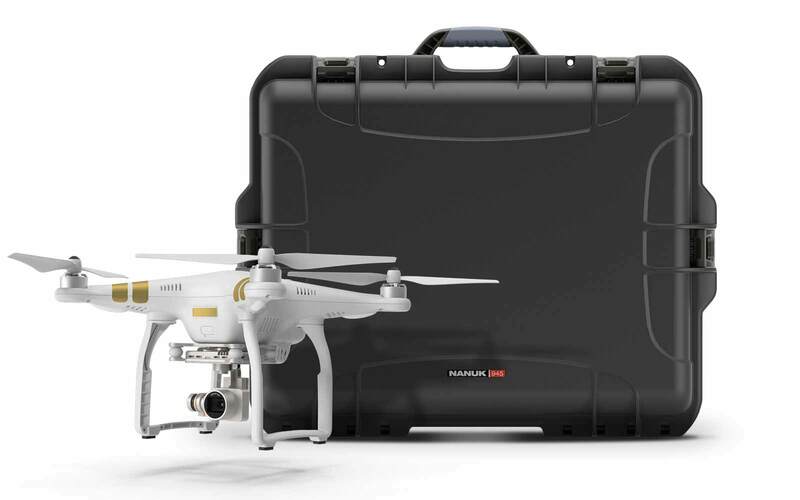 Does Nanuk 925 comes with a strap? You can use Nanuk shoulder straps with it. What is the maximum heat temperature that it can stand? What are the interior dimensions of Nanuk 925? How much is the shipping weight of Nanuk 925? 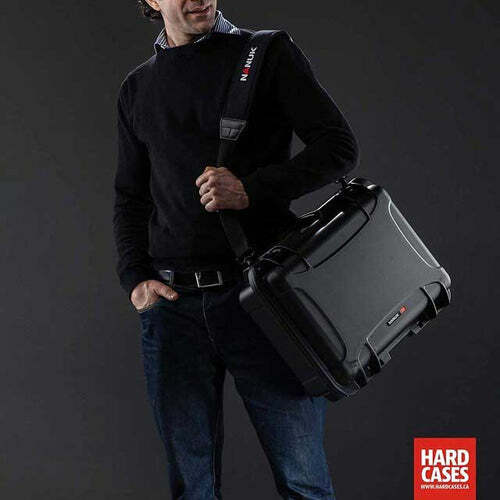 We only offer the cases that are part of the collection line up. Customized size and colors would only be possible for thousands of orders.